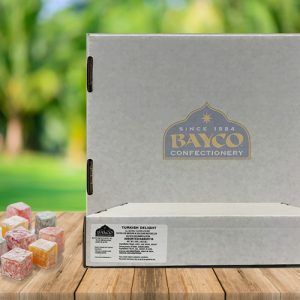 Buy bulk Turkish Delight for parties, weddings, and commercial functions. 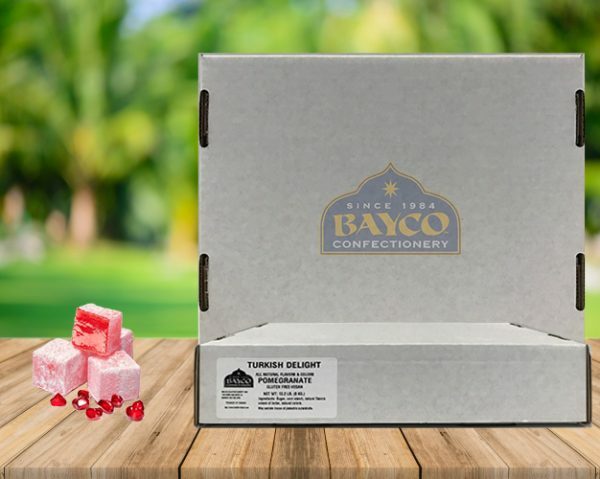 Order any flavor from Pomegranate, Blackberry,Orange, Rose, Peach, Lemon, Lime, Pear, Raspberry, Strawberry and Pineapple. 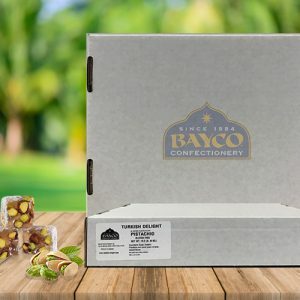 Then, we’ll make it fresh made-to-order and ship it to your doorstep! 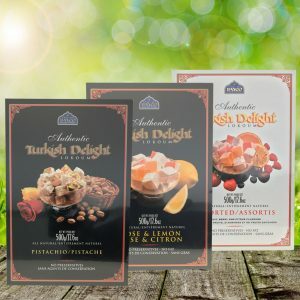 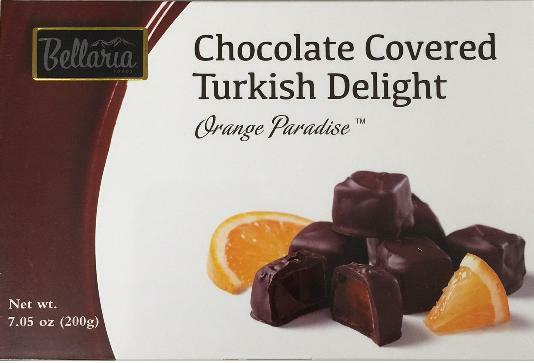 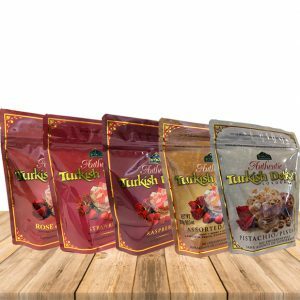 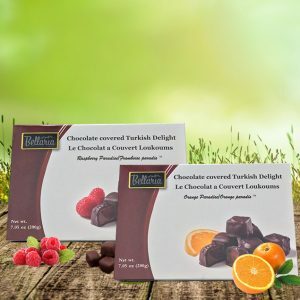 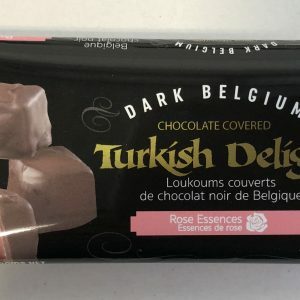 Our Turkish Delight has a pleasantly chewy texture, delicate fruity flavor and sweet taste with an exotic fragrance which makes it hard to resist.